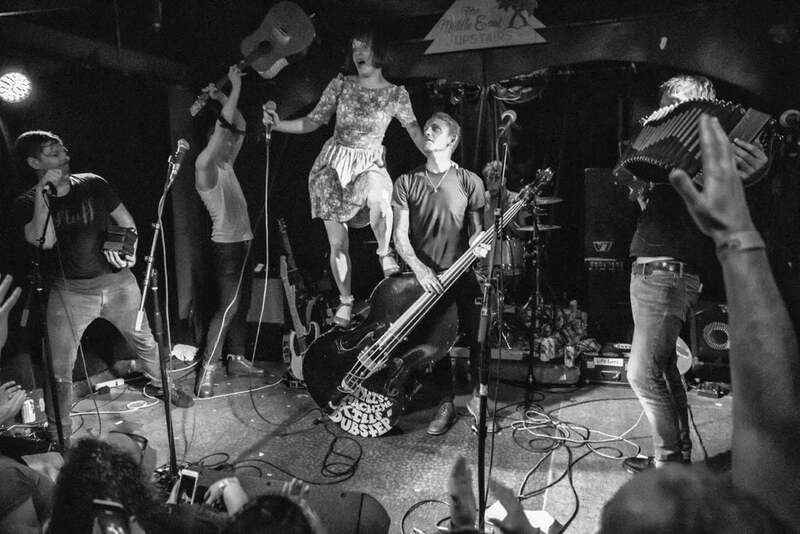 As members of a band that tours a lot, we in Skinny Lister spend a lot of time in the van. To pass the time, we do all sorts: play cards, watch netflix series, and, of course, listen to music. Sometimes we listen to music together and sometimes we like to go off into our own headspace and listen to stuff on our own. Here are some of the artists we’re listening to at the moment! 1. 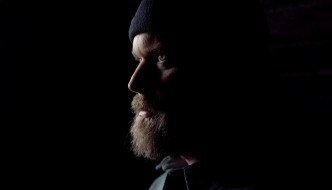 John Grant’s lyrics are amazing. He’s cool as a cucumber and delivers his melodies with stacks of emotion and power. We also like the way he mixes up his styles, moving from dance beats to orchestral grandeur. Nice production too! 2. It’s always good to hear the drunken ramblings of our mate Beans On Toast. He’s a clever, creative chap and we can’t wait to hear his next album Spanner In The Works on Xtra Mile Recordings, which will no doubt be released again on his birthday 1st December this year (as this is what he does every year). 3. We love Frank Turner and it’s amazing that he has been a big supporter of Skinny Lister. We’ve played over 70 gigs with him in North America, Europe, and the UK and his live show, whether solo or with the immensely talented Sleeping Souls, are always life-affirming and fun. 4. Bosco Rogers are a great band and friends of ours from Hastings. Their new debut album has a great 60s flower punk feel and is great for summer vibes. They have a couple of great videos out there too which are well worth checking out! 5. The Family Crest, heard first on NPR’s All Songs Considered. We love Bob Boilen and often listen to his podcasts as there’s loads of great stuff on there, but this one stands out more than the rest at the moment. 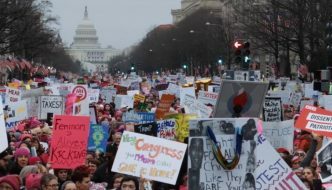 It’s dramatic, upbeat, and a massive group of musicians. You can’t fail to feel positive listening to it. 6. 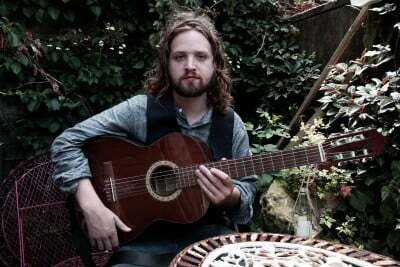 Will Varley is another good friend of the band and fellow Xtra Mile label mate. He is such a great songwriter with a truly authentic voice. We spent several weeks on the road with him in the US and it was a privilege to watch his set each night. 7. Agnes Obel. If Mule has his headphones on in the back of the tour bus, he’s probably listening to Agnes. She has an incredible voice and a wonderfully dark and mysterious way with the piano. We can’t wait for her new album Citizen of Glass, which is coming out 21st October, and definitely want to catch her at SXSW 2017. 8. King Crimson are Thom’s current obsession. The fact their career spans six decades means there is plenty to listen to, our favourite period being the 80s, when their progressive sound mixes with 80s new wave, and the fantastical mind of Robert Fripp. 10. The Pogues are always on our playlist. Their attitude, delivery, and roguish spirit is infectious. A great party band with songwriting that works on many levels. Besides that they’re the true original accordion-driven folk-punk group that have inspired so many. We love ‘em! 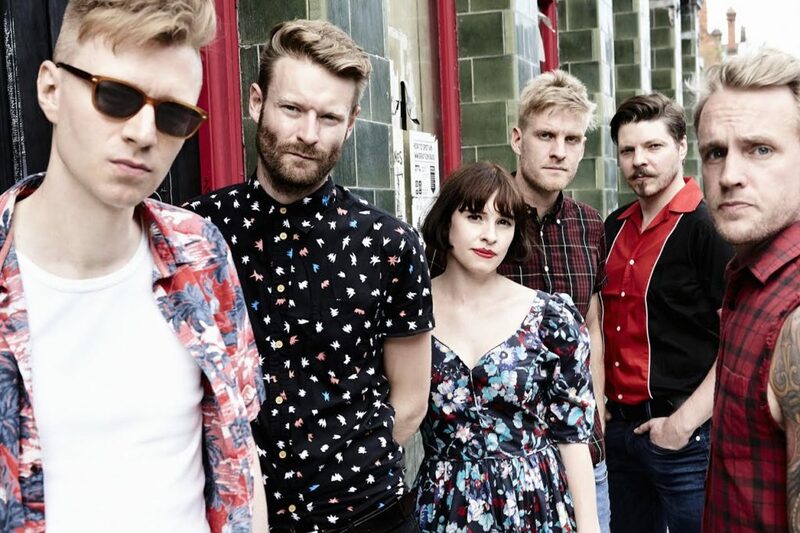 Skinny Lister will play Leeds’s The Brudenell on October 4th. Get your ticket here and find out more about the band from their website.